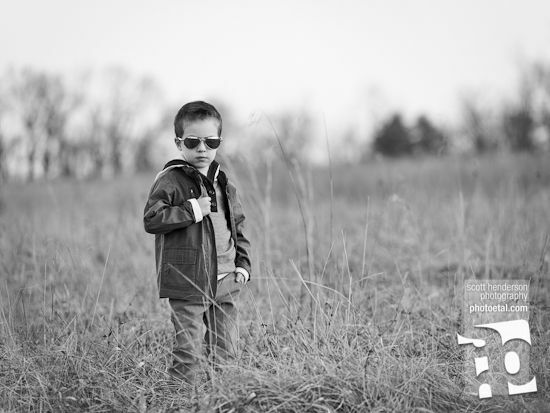 If you visit my site, you know that I don't put many pictures of my kids up. 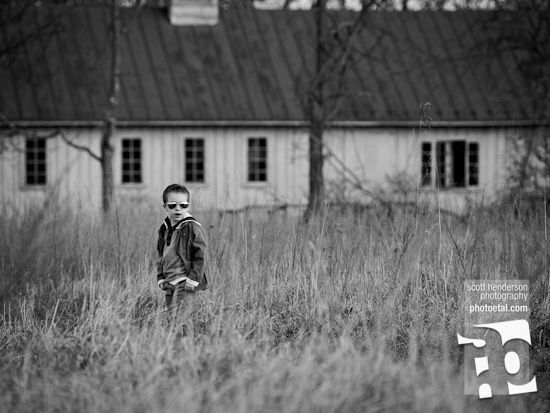 I do, however, want to share some photographs from a recent session I did with my oldest child, Jeffrey. 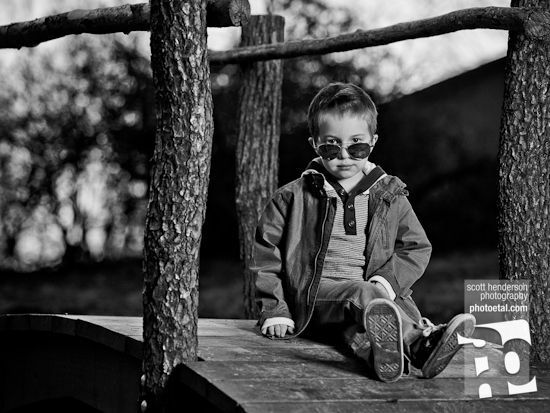 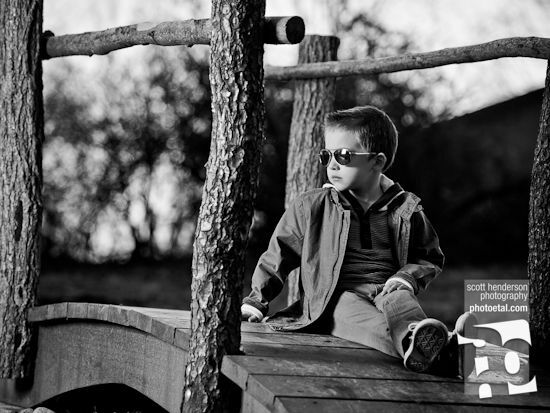 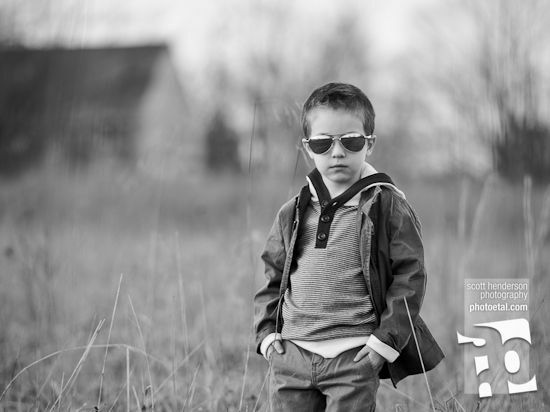 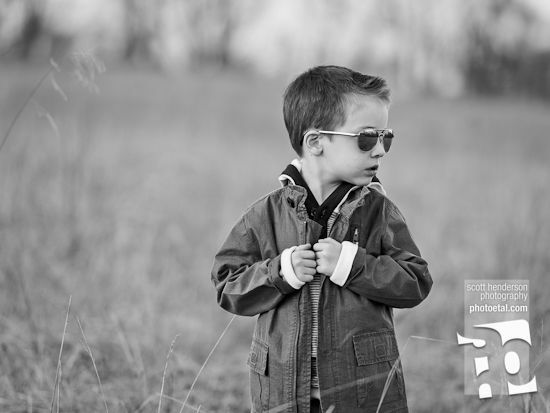 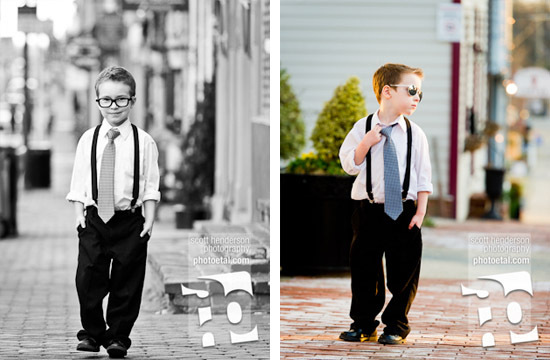 I wanted to try something new, so I conceptualized a shoot that would be presented entirely in black-and-white and would harness the attitude of my five-year-old into an awesome-looking editorial-style shoot. 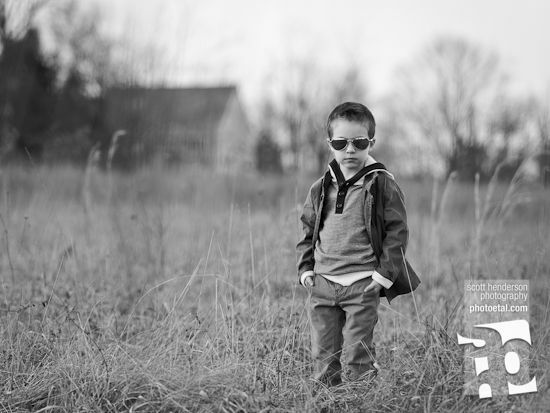 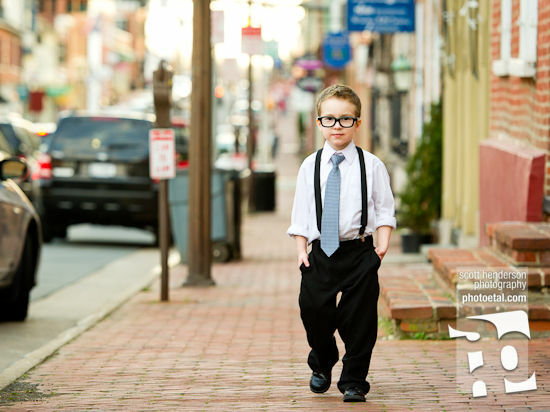 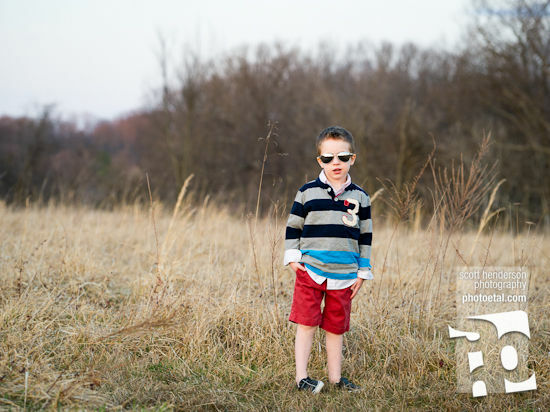 I'm so proud of him, for his patience and cooperative spirit, and I'm excited to share these portraits with you all!